WT-15B integrated / combined rice mill unit is our export champion product, which has been exported to India, Nigeria, Venezuela, Vietnam, Kenya and other countries and areas. 3.Easy to install, customer can install by himself to put this unit together. 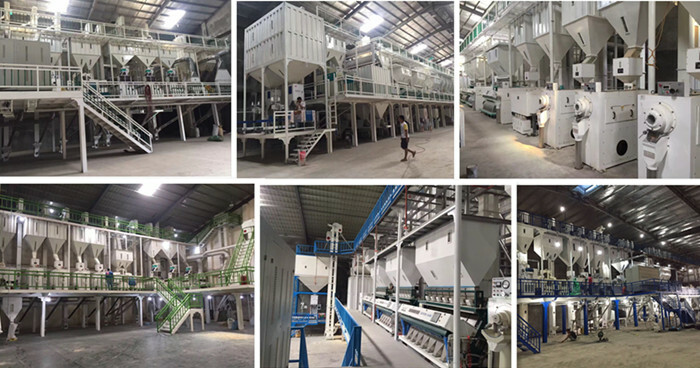 MNMF15 Sand-roller Jet Rice Mill etc.